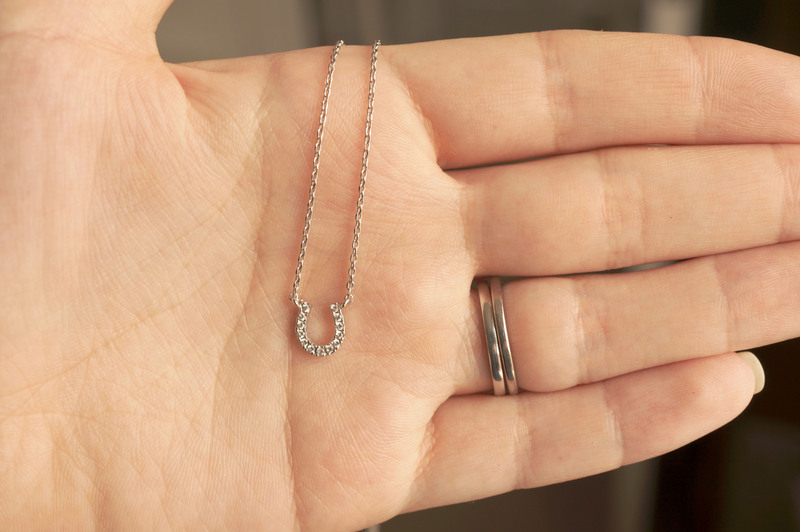 So here is my review of my second Astrid & Miyu Secret Box! I know it’s a bit late but everything’s been set back a bit due to the wedding! You can check out my first review here. 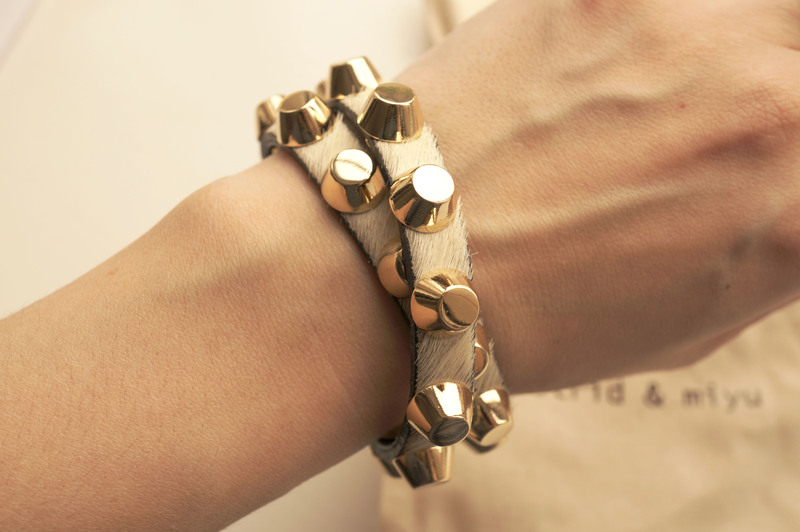 I was so excited to receive my latest Astrid & Miyu box a couple of weeks ago, I love everything in it! As usual, everything is packaged to perfection in a pretty cream box and bow, and each item of jewellery comes in it’s own branded pouch. 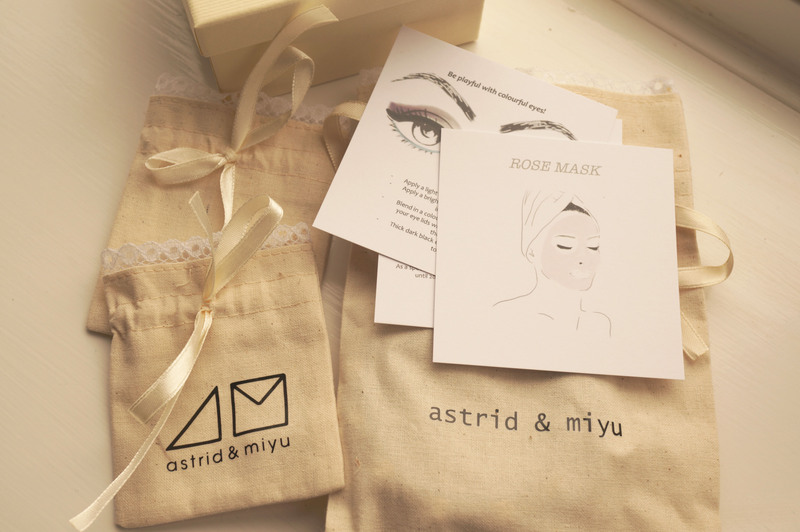 Astrid & Miyu have also included some extra cards on makeup and skincare tips. 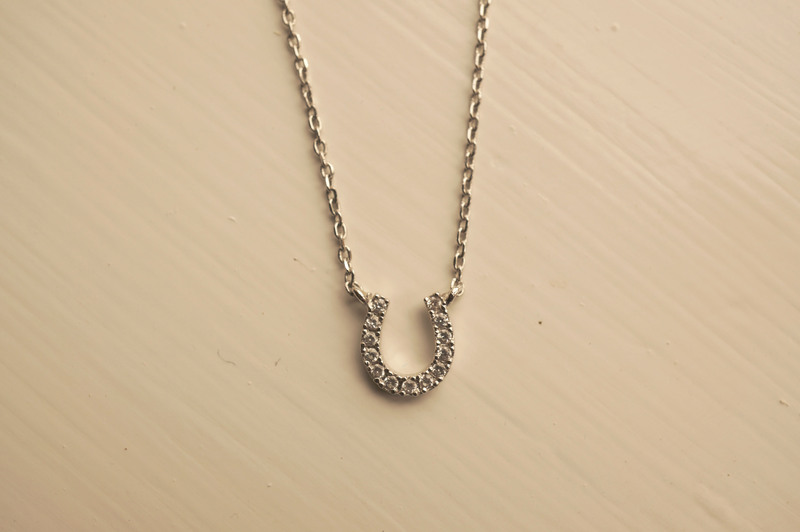 Firstly I received the – Make Me Lucky Charm Necklace (£29) This is such a pretty delicate horseshoe necklace, it looks great layered and is easy to wear everyday. 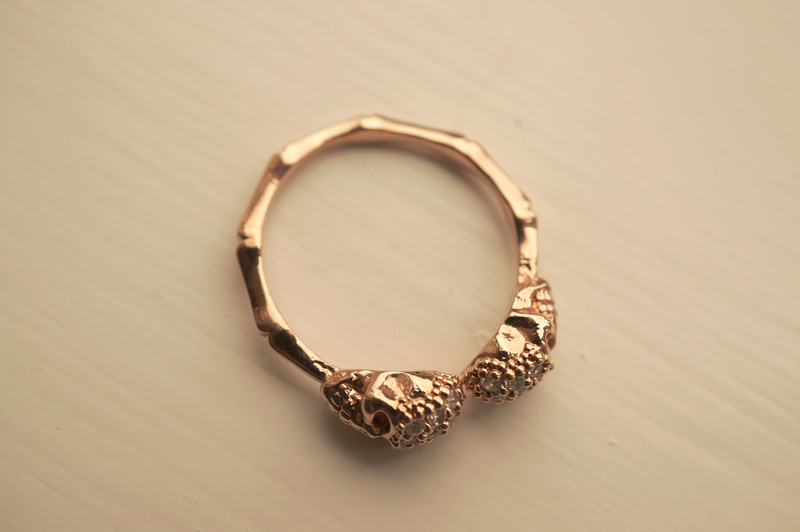 How cool are the mini skulls! 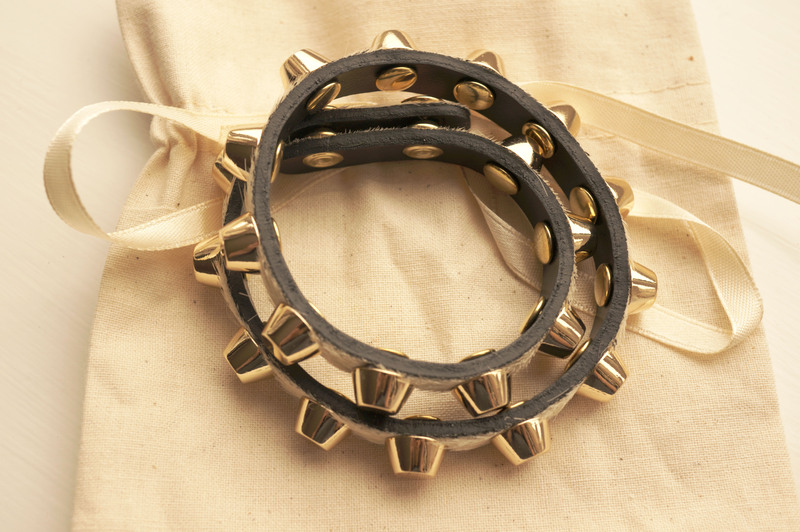 And lastly I received the Wild Thing Bracelet (no longer available on site) (£49) The Wild Thing bracelet is a wraparound bracelet with pony skin style leather strap, and large gold studs. So the value of my box totals £127, not bad for a £39 subscription! If you want to subscribe you can do so here. Have you subbed? I’d love to hear what you received in your September box! Previous Post Bomb Cosmetics Love Rocks Gift Set Review! Next Post Mint Aztec Dress OOTD!